Domino’s Pizza launches a new range of Ho-SEY (SEY stands for Salted Egg Yolk) menu items come 25 March 2019. 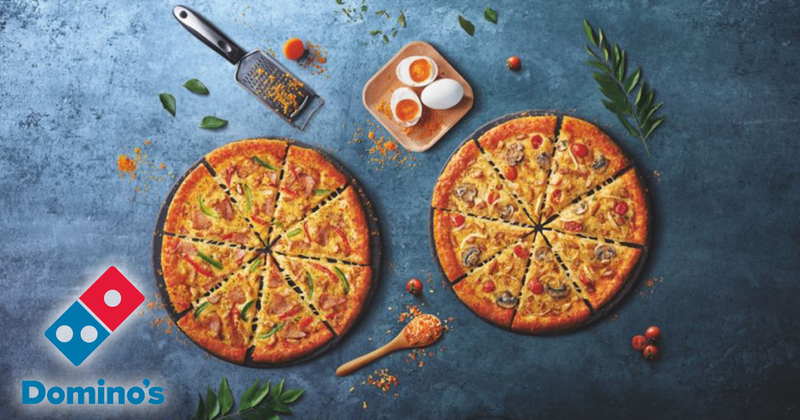 Inspired by Singapore’s love for the salted egg yolk flavour, and in treats like mooncakes and custard buns, Domino’s new salted egg yolk range will offer pizza lovers s savoury, eggy goodness. Comprising two new Ho-SEY pizza flavours, Ho-SEY Cheestix, and tangy chicken wings, this new menu will give ways to celebrate any Ho-SEY moment. 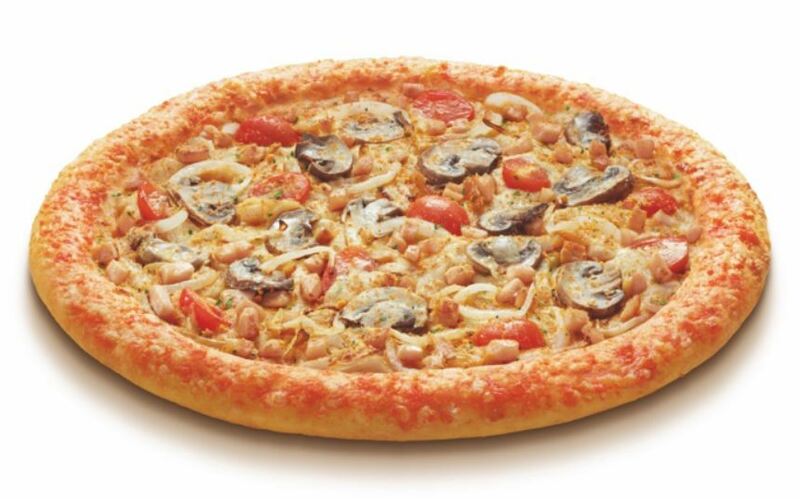 The HO-SEY Classy Pizza is a bite into the salted egg yolk, smoked chicken breast, fresh onions, cherry tomatoes, mushrooms, and mozzarella cheese with the new Chilli Cheese Hand-Tossed Crust or your favourite type of pizza base. 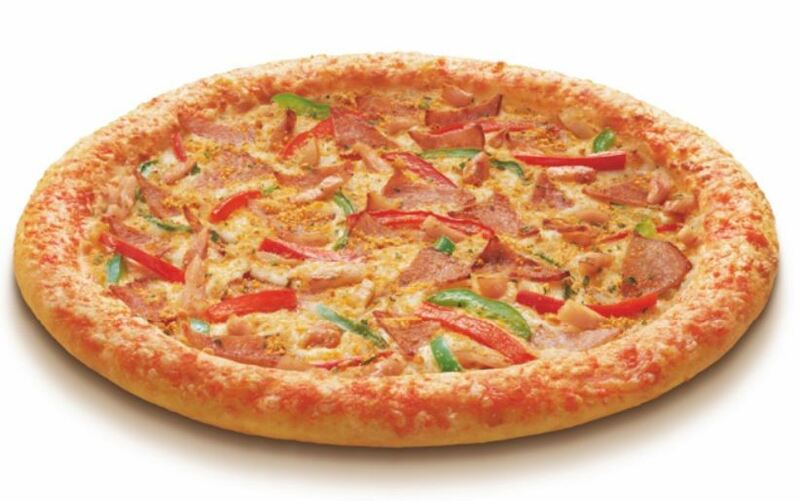 The same HO-SEY Classy Pizza with a twist of chicken ham and green and red peppers baked to perfection on your choice of pizza crust. 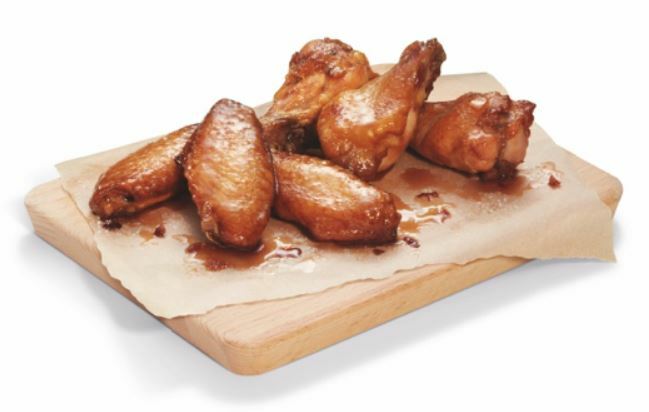 Domino’s Pizza’s Ho-SEY Zesty Chicken Wings are flavoured with lime juice and glazed with sweet honey rock sugar bringing sweet and savoury delights in one. Related Post: Singapore Blog Awards 2011 – Blog your way to a free trip in Melbourne! Complete your meal with our new flatbread. 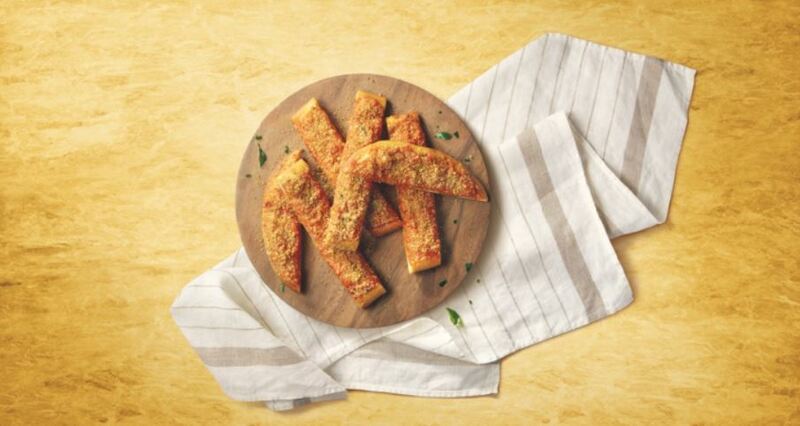 The Ho-SEY Cheestix are loaded with salted egg yolk with spicy parmesan cheese. All Ho-SEY items are now available in stores and online for a limited time only.